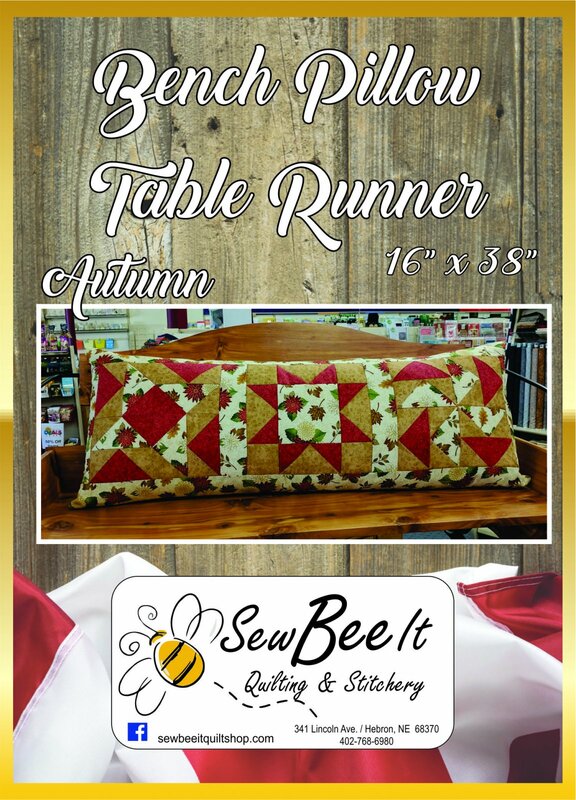 Great Bench Pillow or Table Runner. Kit includes the pattern and fabric for the top. Bench pillow insert available under pillow essentials category.